. : Great White North National Championships: Fishing Anyone? :: Ski XCOttawa.ca :: Skiing in Ottawa and Gatineau Park :. Great White North National Championships: Fishing Anyone? As we arrived at the racecourse, a small lake was forming in the stadium. Someone had a canoe out and the fishing looked tempting. Only problem was that nobody was here for a trout fishing derby. Today was the Canadian National Sprint Championships! The conditions were predictably sucky and dirty and as for wax, people have begun talking about bringing out fuel soaked towels for the long distance skate races on Sunday. In all seriousness, skis and wax were most definitely a factor in today's races. Watching from the sun soaked balcony of the day lodge it was clearly evident that while some had nailed it, others had clearly not. Despite the fact that one might think this would have led to strange results, any betting man might have been able to pick the open men's and women's winners: Sean Crooks and Chandra Crawford. They have been strong all year, and they were strong again today. 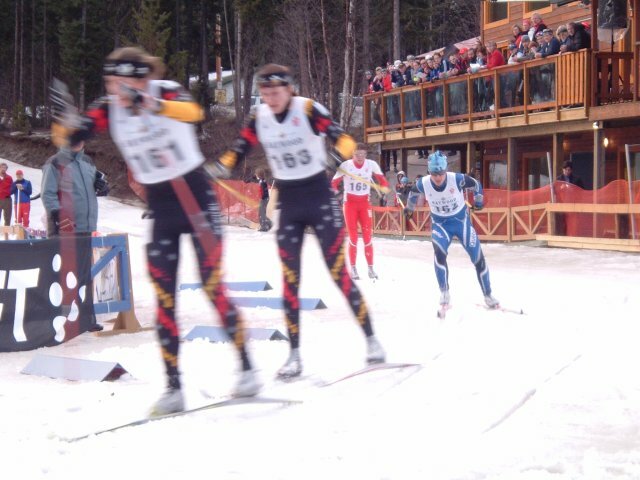 In the women's race, Chandra was pushed hard to the finish by Dasha Gaiazova followed by Christine Bisson and Tasha Betcherman…, while amongst the men, it was Crooks ahead of Brian McKeever and David Nighbor by a hair over Charles Nadeau, who would normally be a betting man's pick, but more likely for a race at the opposite end of the spectrum like a 50k skate. Someone noticed he was wearing skate boots. Maybe he's on to something. Maybe all the people who did well in today's classic sprints should just leave their classic boots on for the 50k skate race. Or maybe a wakeboard or water skis would be in order. 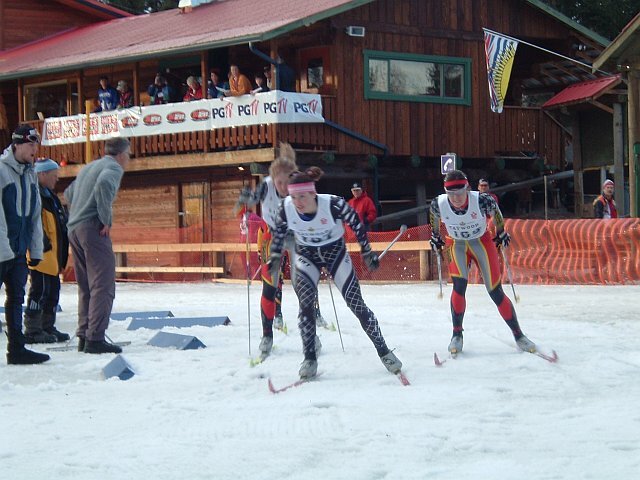 XC News: Cross Country Ski de fond Canada. It's our time. C'est notre moment. 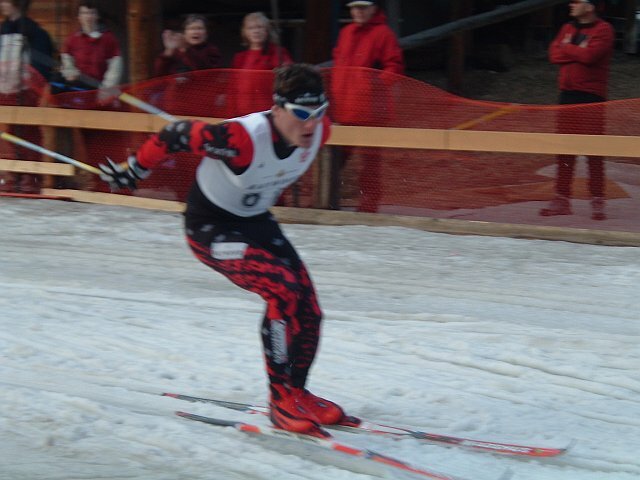 XC News: Rollerski with XCOttawa! Race Report: Canmore Day #1: Canceled...but we have photos! Workout of the Week: Keskinada is just around the corner! 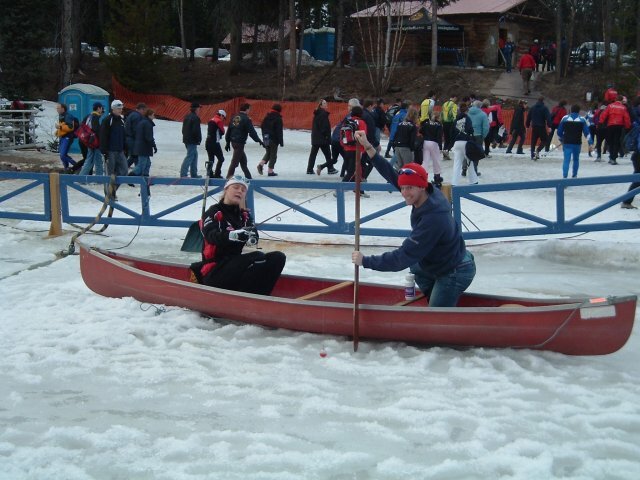 XC News: Sovereign Lake World Cup Sprints: GOOOOOOOLD!